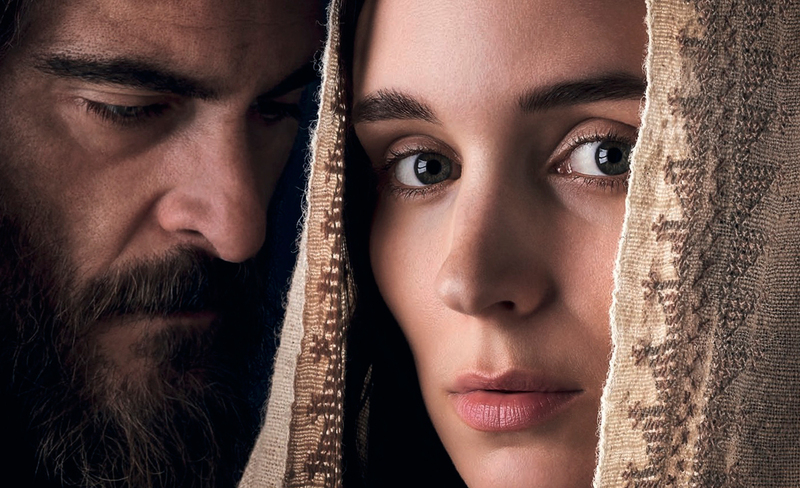 Rooney Mara & Joaquin Phoenix star in “Mary Magdalene” — the moving story of a miraculous woman driven by her faith to follow Jesus — from award-winning director Garth Davis (“Lion”). She is one of the most transformative yet misunderstood women in history, alternately vilified as a sinner and canonized as a saint. For the first time, the incredible story of Mary Magdalene is told through her own eyes. In the first century A.D., the free-spirited Mary (Rooney Mara) flees the marriage her family has arranged for her, finding refuge and a sense of purpose in a radical new movement led by the charismatic, rabble-rousing preacher Jesus (Joaquin Phoenix). The sole woman among his band of disciples, Mary defies the prejudices of a patriarchal society as she undergoes a profound spiritual awakening and finds herself at the center of an earth-shaking historical moment. Boldly challenging received wisdom, “Mary Magdalene” is a rapturous, moving account of a miraculous woman who risked everything to follow her faith.